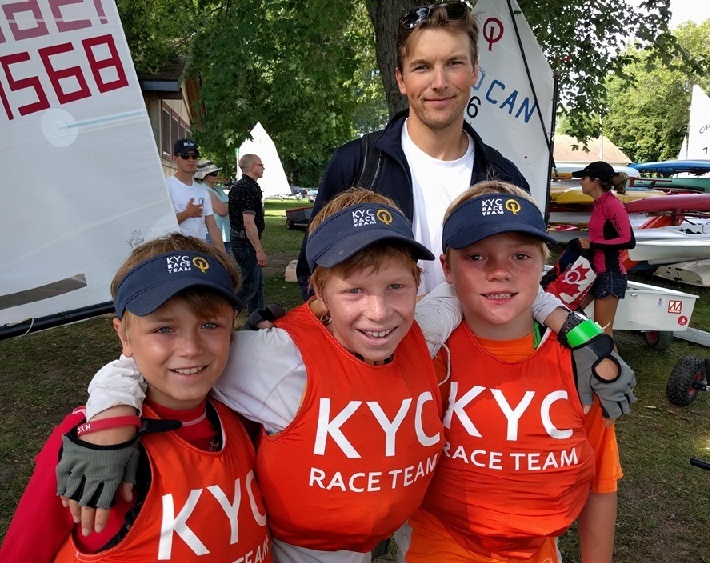 Congratulations to all of our KYC Participants who made the journey to the Fruit Bowl Regatta which was held this past weekend at The Hudson Yacht Club.! Our annual Wolfe Island Race will take place this Saturday August 6th. The Skippers meeting will be held at 9:30AM with the First Signal at 10:30AM. | Able Sail in the news! Help us Cheer on Will Crothers as he's off to Rio this summer! This will be Will's 2nd Olympic campaign. In 2012, he won a silver medal in London as stroke in the Men's 8+/ This year he is the bowman in the Men's 4-. Racing starts August 6th. His proud parents, Kate Simpson and Rob Crothers will be in Rio cheering on Will and his team! 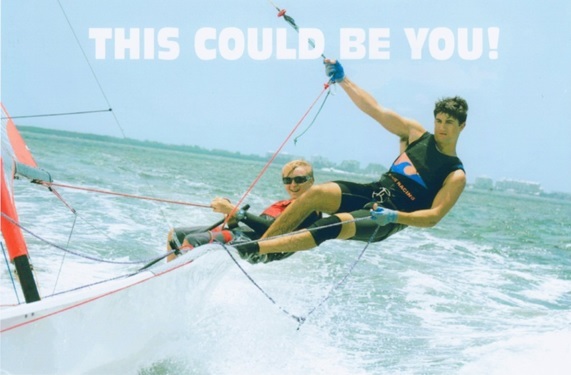 Will has been an active and enthusiastic member of KYC his whole life! 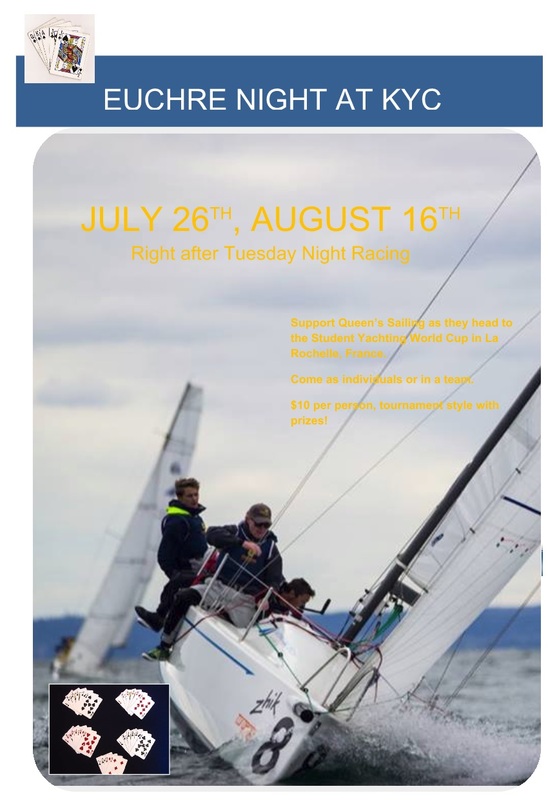 Will's first race is August 6th at noon Rio time (Rio is 1 hour ahead of Kingston) in the LM$ Lightweight four. Danielle Boyd and Erin Rafuse's first race in the 49er FX is August 12th noon Rio time. Join us in cheering on our Olympians!